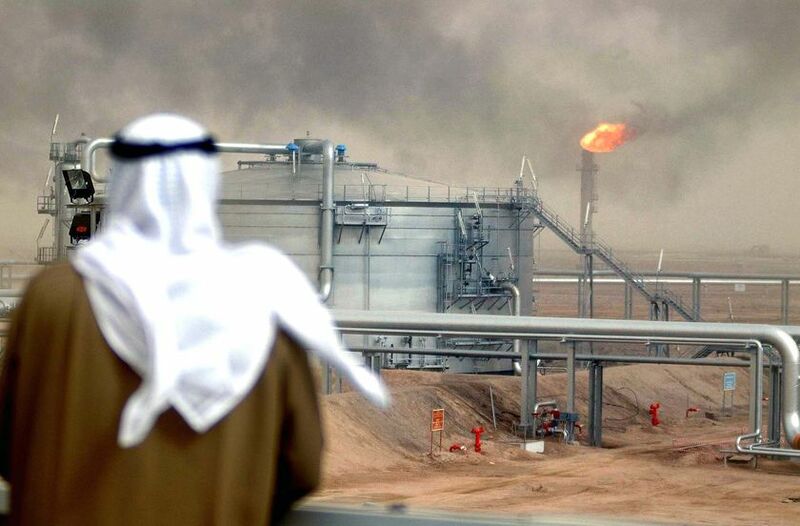 Oil Peak: Is Saudi Arabia running out of oil? The latest startling revelation to come via documents leaked to Julian Assange's muckraking website and published by The Guardian should give pause to every suburban SUV-driver: U.S. officials think Saudi Arabia is overpromising on its capacity to supply oil to a fuel-thirsty world. That sets up a scenario, the documents show, whereby the Saudis could dramatically underdeliver on output by as soon as next year, sending fuel prices soaring. Matthew Simmons, after very extensive research, questioned the numbers that the Saudis were quoting back in 2005 when he published his comprehensive analysis in the seminal book “Twilight in the Desert“. Simmons extensive documentation showed that Saudi oilfields were being exploited too hastily or vigorously. He explained the risks associated with overproducing and that this meant that oil fields were irreparably damaged which meant that far more oil was being permanently left behind. Overproducing, he showed, brought more immediate returns but reduces the longevity of a field and the amount of oil that can ultimately be recovered. The inescapable conclusion of his book, based on the evidence,was that Saudi oil production is at,or nearing, its peak sustainable level, and that it is likely to start dropping irreversibly in the quite foreseeable future. He wrote that book in 2005. And he went on to state that when that decline happened the decline rate would probably be quite steep because the experimental use of water injection to maintain reservoir pressure right at the start of the fields’ development—rather than at the end, as is standard—had depleted the supplies. That creates a problem for Saudi Arabia since it depends on oil for 90% of its exports and 75% of its government revenues. Oil accounts for 45% of GDP in this sparsely populated country of 25 million people. However, as the price increases it will still do very well. China Lures Crude From U.S.